Today is a day for reflection. Holocaust Memorial Day is a time to remember people who have died or whose lives have been changed beyond recognition during the Holocaust, Nazi Persecution and in subsequent genocides in Cambodia, Rwanda, Bosnia and Darfur. This day means a lot to me, as I have been involved in documenting those who have survived the Holocaust. 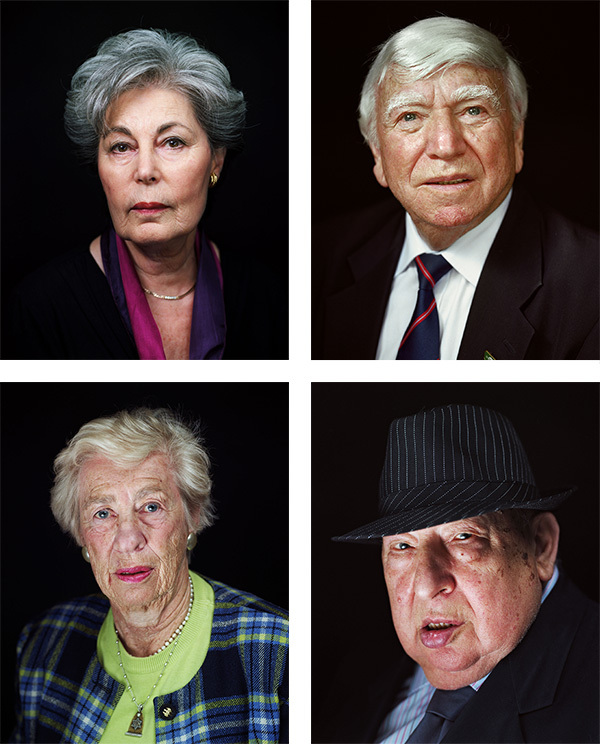 In 2007, Jan Marsh (Curator) and Jacki Reason (Project Co-ordinator) founded Portraits for Posterity; an organisation with the objective of providing a permanent memorial, not only to survivors of the holocaust, but also to commemorate the millions who perished without portraits. They invited me to be the photographer to document those who made Britain their home. Our debut exhibition was held at London’s City Hall. It consisted of 30 sitters based in London and received substantial press coverage. A great success – it was soon expanded to 101 survivors living all over the country, with exhibitions as far reaching as Cornwall, Essex, Staffordshire and Manchester, where there is a permanent exhibition. It is fitting that today the exhibition comes home to London’s City Hall as part of the 70th anniversary commemorations of the defeat of the Third Reich and the liberation of Auschwitz-Birkenau, Bergen-Belsen and the other Nazi camps. The exhibition runs until Thursday 19th February. If you can, please take some time out to look and contemplate. 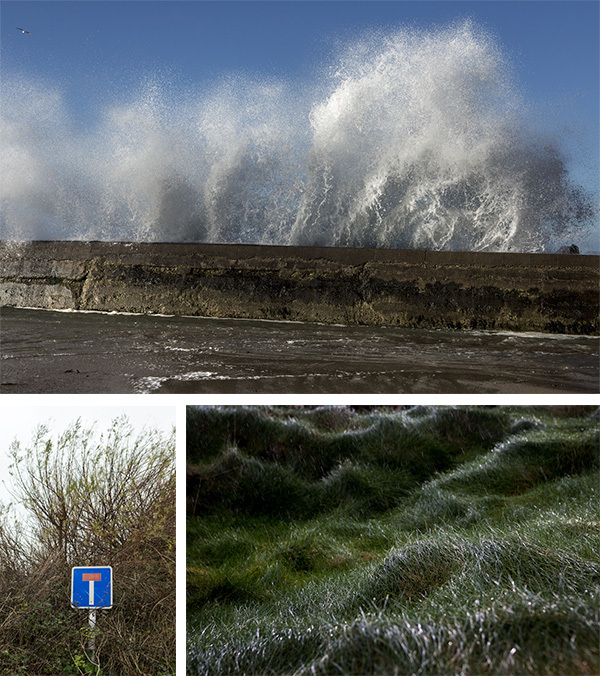 January – what a month! How do you avoid the post-Christmas slump? Given that January is my quietest month, well that’s my excuse, I took off to one of my favourite locations, Devon, and indulged in a week by the sea. The spectacular scenery is good for the soul and the creative mind, so I couldn’t help but snap away. Some might say a busman’s holiday! All photographs on this site are copyright © Matt Writtle. All rights reserved. No reproduction or copying of any kind is permitted without permission.